While European languages appear to have impacted standard Modern Hebrew to a greater extent than Arabic, the unofficial idiom spoken by the majority of Israeli citizens reflects far greater Arabic influence. As noted above, this takes place largely in form of loan words, loan-translations, and morphological patterns, and within the context of everyday life, local objects and activities, and expressive descriptions and interjections. 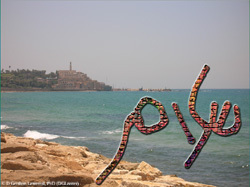 Below, I have compiled an on-going list of examples of Arabic slang in Israeli Hebrew, divided into several headings: (5.1) positive terms; (5.2) negative terms; (5.3) activities, locations, items, and neutral terms; (5.4) interjections and curses; and (5.5) expressions and idioms. Alongside the terms, I have listed the Hebrew spelling and the Arabic words from which the slang originated (in a number of cases, the Hebrew slang has modified the original Arabic term or has subsituted different letters in accordance with MH pronunciation—transliterations follow the Hebrew, not the Arabic original). The translations of the slang terms are not literal, but are designed to convey the words’ meanings. Note: Since this is an on-going compilation, additions and suggestions are welcome. Do you know of other examples of Arabic-origin slang in Hebrew? If you have any terms to contribute to the lists above, any corrections to point out, or any comments about this appendix, please use this form to suggest submissions. 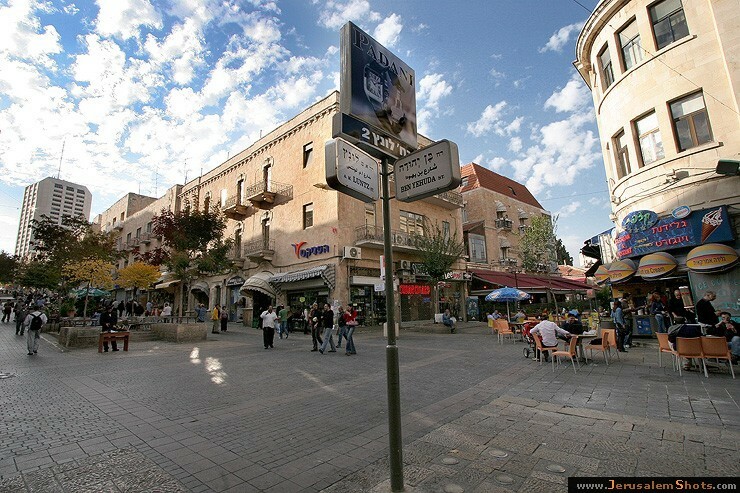 A streetsign for Reḥov Ben-Yehūdāh (‘Ben-Yehūdāh Street’) in central Jerusalem, named for the founder of Modern Hebrew. Source: JerusalemShots.com. 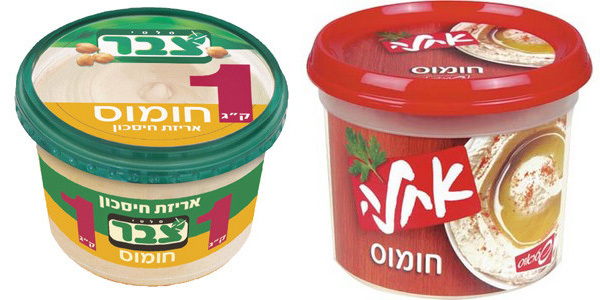 Ṣabbār and Aḥlāh, whose names are Arabic loan-words, are the two leading brands of hummus sold in Israel. Source: Maʿarīv NRG, article on Ṣabbār and article on Aḥlāh. 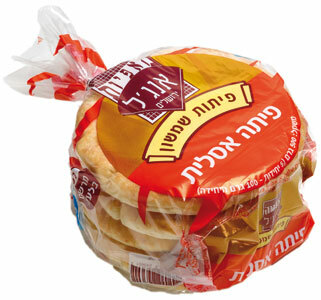 Maʾafiyyōt Angel (Angel Bakeries), Israel’s leading chain, markets a product it calls pītāh aslīt—‘authentic pita’. Source: Angel Bakeries. Ūsūl is the name of a small chain of ḥummus restaurants in Israel that claims to offer ‘original’, authentic food. Source: Galīl ʿElyōn. 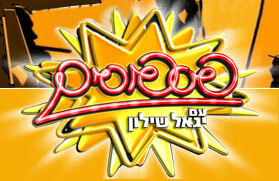 Fisfūsīm was the name of a popular entertainment show hosted by Yigal Shilon from 1994 to 2008. Source: Wikipedia. ‘Srūlīq’, a common ‘Uncle Sam’-type caricature of the typical Israeli, wearing the national hat, the kōvaʿ ṭembel (‘dunce cap’). Source: Wikipedia. 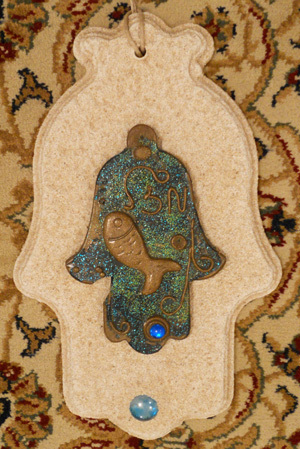 A palm-shaped amulet common throughout the Middle East and known in Israel as a ḥamsāh. Source: D Gershon Lewental (DGLnotes). 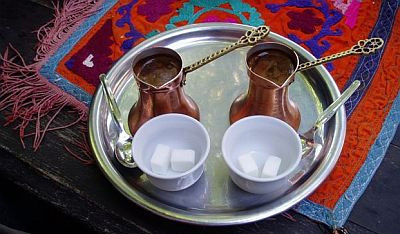 A tray bearing two finjāns for serving tea or coffee. Source: Wikipedia. 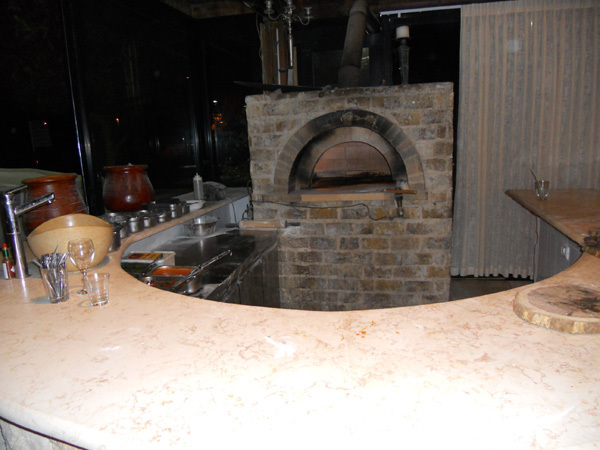 A ṭābūn, or stone oven, in an Israeli restaurant. Source: D Gershon Lewental (DGLnotes). Walla! 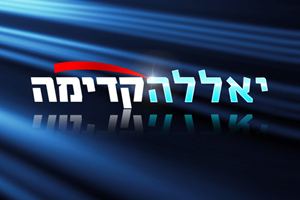 is one of the leading internet portals in Israel. Source: Walla!. 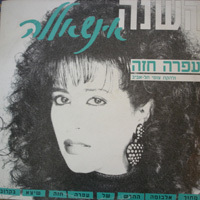 The single cover for the song ‘ha-Shānāh īnshaʾllāh’ by famed Israeli singer Ofra Haza (1957–2000). Source: Ofra Haza (official website). Yalla Kadima! 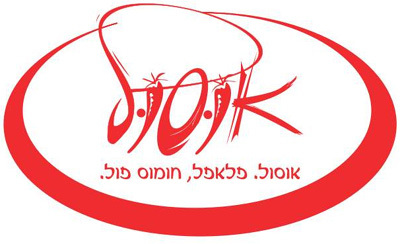 (‘come on, forward!’) is the name and slogan of the campaign website for the Kadima, a centrist political party in Israel. Source: Kadima.